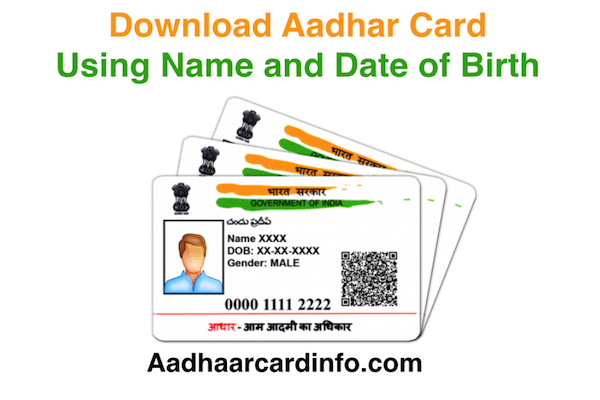 PAN Card is a very important document for an individual Indian person who’s is income is more than basic tex slub. PAN is an important document for Identity proof of person. 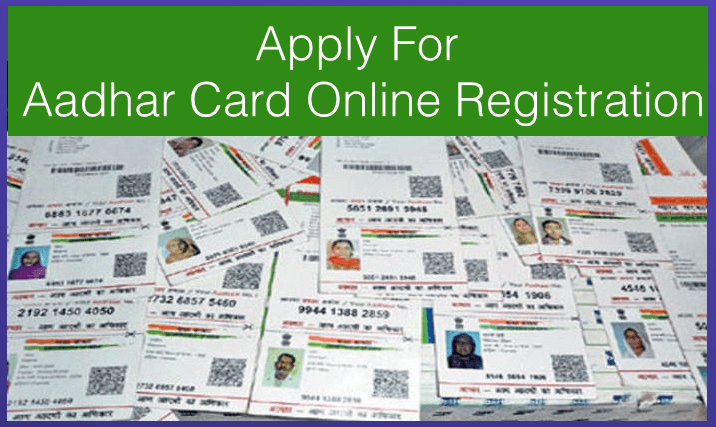 PAN Card is also very useful for many other works like Bank account, Buying a property etc. 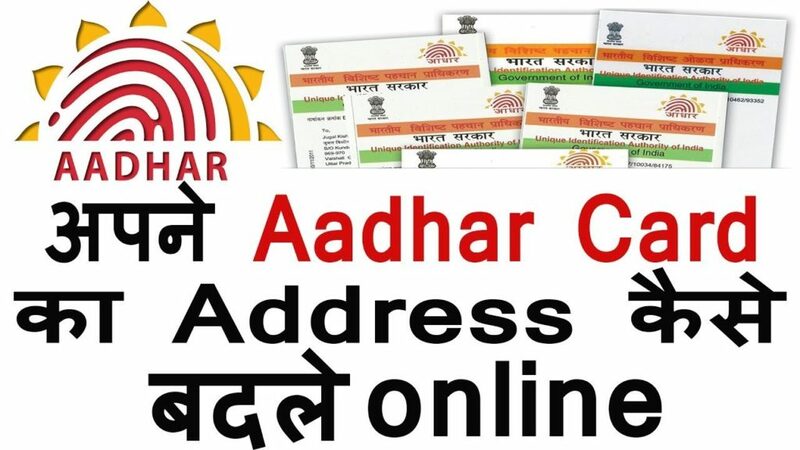 In this article, I am providing information about How To Find Pan Card Status By Name Online. 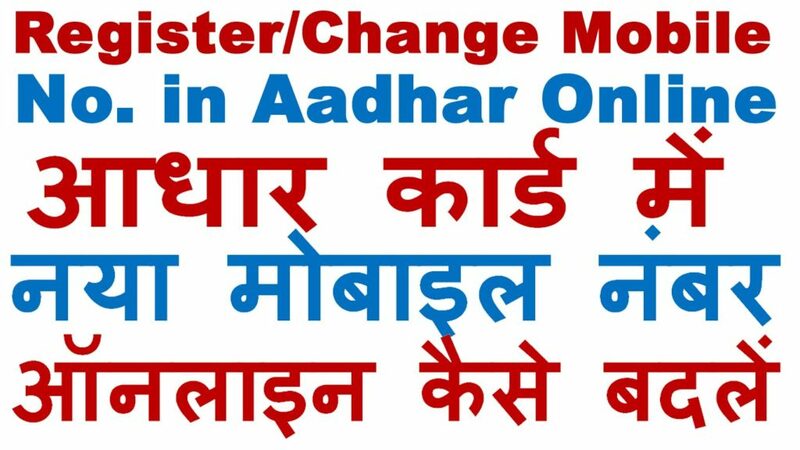 Here I will also share all other methods which are useful for Checking PAN Card Status. 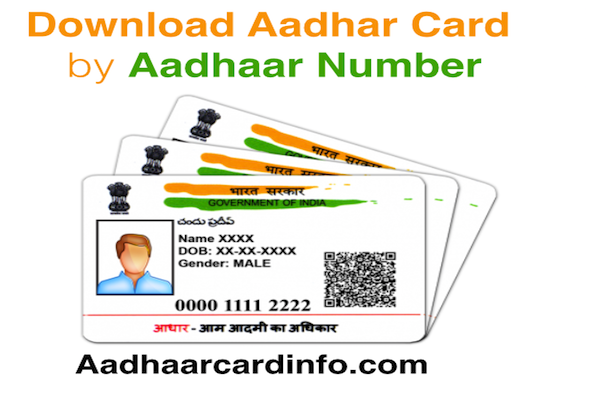 There are different methods which are useful for PAN Card Status. Here are some General Ways By which you can check your PAN Card Status. 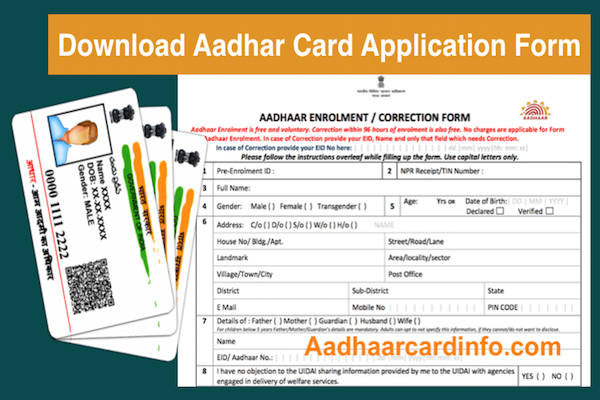 Here are three different ways by which you can find your PAN Card Status By Name, PAN Card Status By Name and Date Of Brith, PAN Card Status By acknowledgment etc. By Call Method:- In this method, you can know your PAN Status by Calling TIN call center on 020-27218080 and provide your 15 Digits acknowledgment number. After this, their Executive tells you the current status of your PAN Card. By SMS Method:- In this method, the Applicants can send an SMS of their acknowledgment number to ‘57575’. After that, the applicant receives an SMS With the Current status of their PAN Application. By Online Method:- In this method, you can check your PAN Application Status online By the follow of the Given below steps. Step 2:– This Link open the PAN Card Status Page as shown in given below Image. Step 3:- Here select the Application Type PAN- New/Change Request and then select the Name Button Here you can fill the name and date of birth and press the submit button. Step 4:- It shows Current Status of your PAN Card. Note:- Applicants should search for the Pan Card Status By Name And Date Of Birth 24 Hours after the Application has been submitted online or through TIN-FC. NOTE** There Is no method which can show PAN CARD STATUS BY NAME. There are different other methods available with them some additional information is required to check your PAN CARD Status. Step 3:- Now here select the PAN- New/Change Request and fill your Acknowledgement Number and Fill the given Captcha and press the submit button. Hope You like our post and get the relevant information. Please continue to the visit to our Website for more updates. We can provide verified Information about PAN card status by Name. For More Information Please continue visiting our website.